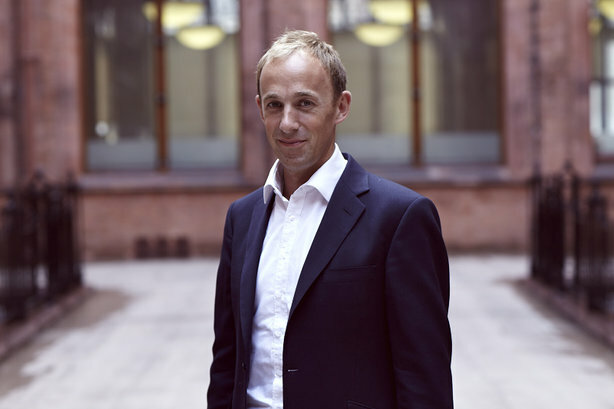 The Interpublic network agency said Bishop (pictured) is departing from his role leading the UK corporate practice to "spend time with his family and subsequently pursue new opportunities". Golin’s corporate and b2b business will continue to be led by deputy MD, Emily Luscombe, who joined in 2018. Her appointment coincided with Bishop moving from head of corporate to a newly created position of head of corporate strategy, focusing on strategic consultancy, corporate narrative development, as well as reputation building and protection. Golin credited Bishop with growing the agency’s corporate offering into a multimillion pound business, bringing in new clients including npower, Worldpay and Merck. MD Bibi Hilton said: "Under Nick’s leadership, our corporate business has seen an incredible period of growth winning clients operating in some of the most complex and challenging sectors and doing brave, purposeful and award-winning work for them. "It has been my pleasure to work side by side with Nick for the past seven years – one of the smartest operators in the business and definitely the guy you want in your corner if your reputation is under threat. I will especially miss his appropriately wry view of agency life! "I would like to thank him for his huge contribution to Golin in his time here and wish him and his family all the best for the future." Bishop said: "It's with real sadness that I'm leaving Golin after seven enormously fulfilling years. Working with Bibi, one of our industry's great leaders, has been a privilege and I feel very lucky to have had the opportunity to contribute to the success of the agency. Golin has, and always will, set the standard for agencies and I look forward to seeing the firm achieve even greater things in the years to come."